I haven’t read any books that start with X, Y, or Z, so I decided to combine the last three letters of the alphabet into one post and show y’all some of the books that I want to read! That’s the end of the ABC Book Challenge! Let me know if you did it too! Usually when I’m figuring up a list for a blog post, I try to limit myself to one mention per book. That all went out the window this week, friends. There was just no way. I did limit myself to mostly fictional places though, so, you know, I could sit here and get sad about how I’ll never actually be able to go to any of them. Let’s just get this one out of the way. We all want to go to Hogwarts, and we always will. Another semi-obvious choice, but I can’t help it. 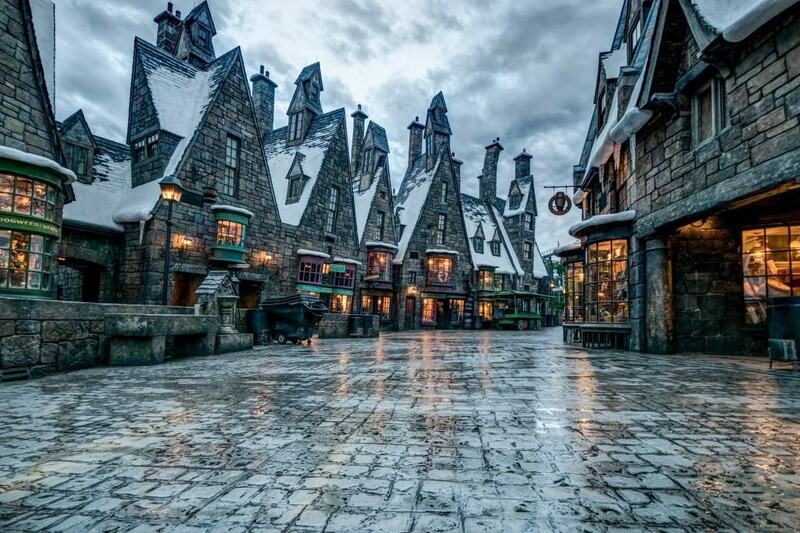 Hogsmeade always seemed so fun in the books. It was a place where the gang could at least halfway relax for five minutes and I bet it was the coziest place in the world in winter. So, I read the first book in the Song of Ice and Fire series a while ago and I’m currently working through the TV show. 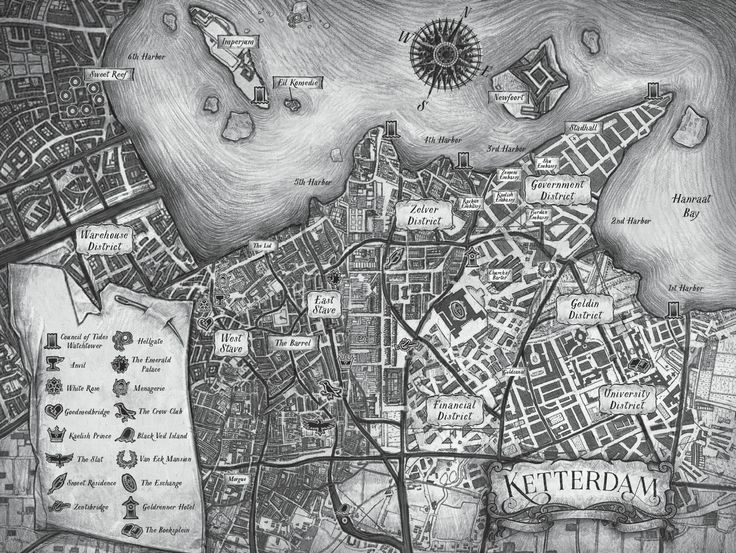 All of the lands in the Game of Thrones world are so vivid and subtly unique, I’d want to visit them all! I’m a newbie to the Grisha Universe – I just finished Six of Crows and I’m reading Crooked Kingdom now. Ketterdam seems like a fun place to visit if you don’t mind getting your hands dirty. If I was allowed into Camp Half Blood, then I’d be a demigod. Enough said. When I read the Inn Boonsboro trilogy I figured Nora Roberts had invented the little town of Boonsboro, Maryland for the backdrop of her story. Turns out, not only is Boonsboro real, so are most of the places in the story – and she owns at least two of them. Do we want to visit any of the same places? I bought 18 books this month, y’all. 18. There’s a chain of thrift stores in my area that has an amazing book selection, and when my mom suggested we go to a few I couldn’t say no. Then I went to Second & Charles to trade my latest unhauled books in and bought more books that I got rid of browsed around while I waited for them to tell me how much store credit I had. February was the perfect book buying storm. I’d already read a few of the books I picked up this month, and quite a few of them – like The Mark of Athena, Midnight Jewel, Glass – I bought to start series building since they were soooooo cheap! Did you buy any books this month? Here’s the thing… I couldn’t care less about the actual Academy Awards. I read through a list of the big winners in the morning and save myself 4 hours of cheesy jokes and commercials. BOOKISH Academy Awards though… that’s a whole different story. This tag was originally created by Bookadoodles in 2014 and it’s made the rounds ever since. I’m only going to answer using books I read in 2018, so that next year I can do this tag all over again! Definitely Kaz Brekker from Six of Crows, even though he walks the line between protagonist and antagonist. We love an anti-hero! Alosa from Daughter of the Pirate King was SO fun. She was blurbed as a female Jack Sparrow and didn’t disappoint. Our first double category winner! Six of Crows was nothing but plot twists. 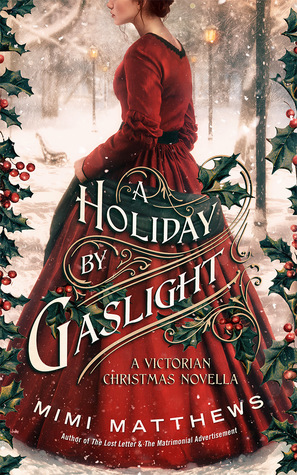 I absolutely LOVE A Holiday by Gaslight’s book cover. Everything has significance and it’s SO pretty. Annabeth and Grover from Percy Jackson and the Olympians Series! 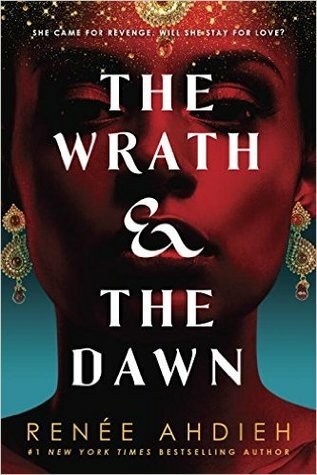 In the All Souls Trilogy vampires, witches, and demons exist and there’s an elaborate political system in place to govern them. It was so immersive! 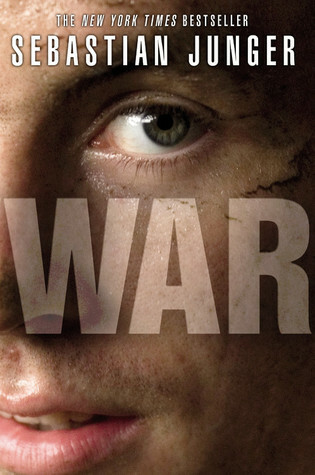 War technically came out at the same time as Sebastian Junger’s documentary Restrepo, but both are based on Junger’s time in the Korengal Valley at the height of the war on terror. 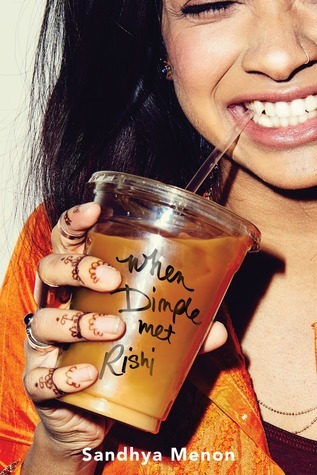 When Dimple Met Rishi would be super cute as a animated movie or TV show! 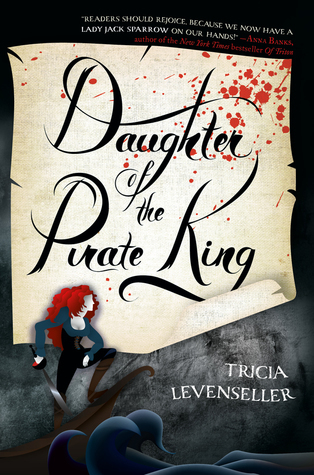 Almost everyone I read in 2018 was a new-to-me author, but I think Tricia Levenseller is going to be a long-running favorite. 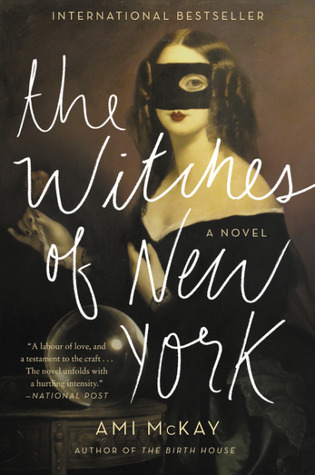 Her next book comes out in 2 days and I can’t wait to snag it! 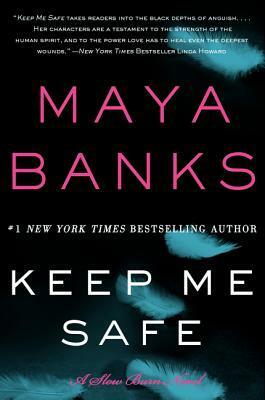 Keep Me Safe was one of my only 2018 rereads. This series is PACKED full of action. Okay, I’m fudging this one a little bit and saying the Hamilton soundtrack. 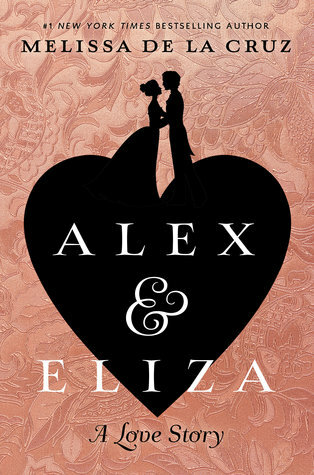 Hamilton obviously wasn’t adapted from Alex and Eliza, but close enough! Same people. A Holiday by Gaslight was my favorite short read of 2018! Call the Midwife is technically part of a trilogy, but all three of the books can be read alone. Especially the first one, which was ahhhhhmazing. Caroline: Little House Revisited was by far my favorite historical fiction of the year. I love all things Little House! *Insert shameless self-promotion* 2018 was also the year my first book was published! It was a good year for books. Would you have picked any of the same books as me? Thirteen Reasons Why by Jay Asher has been getting TONS of attention lately thanks to the Netflix adaptation. As a matter of fact, that’s why I decided to pick this book up. I got about 6 episodes in to the Netflix show before I decided to stop and read the book (that was a year ago – oops). The show and book together garnered a lot of negative hype about glorifying mental illness and suicide, so I broke one of my cardinal rules and read some reviews before I started reading. As if watching part of the adaptation and reading reviews weren’t odd enough, I actually listened to this as an audiobook! My first audiobook ever! I’m not here to comment on whether this book handled mental illness correctly or not – frankly, I’m not qualified and wouldn’t have an informed opinion. Personally, I thought Asher did a great job of conveying the snowball effect in a relatable way. The tiniest thing can take on a life of it’s own and grow and grow and grow, spawning other organic experiences that come together to slowly eat a person alive. That’s what happened to Hannah Baker, and I think it was made all the more powerful by the fact that Hannah was an average teen. She didn’t start her school year depressed, she hadn’t actually done any of the things that people claimed, etc. but by the time the weight of all of the tiny incidents had settled it was too much for her to handle and she was ready for a permanent way out. The tapes she left each focused on a person, and the person we follow through the story is Clay Jensen. He was far and away my least favorite part of this story. I totally get why he was there and I know he was meant to show the other side of suicide – the people who are left to deal with what happened, and wonder if they could have stopped it – but I found his commentary disruptive. It was a 50/50 shot as to whether or not the reason he was pausing the tapes was valid, or the things he was saying offered any insight into what Hannah was telling him. I really just wanted to hear what had happened to Hannah, colored only occasionally by Clay’s reactions to new information, but it seemed like he broke in every few seconds which made it a lot harder to immerse myself in Hannah’s monologue. I also found his interactions with his mom and Tony a little strange, but that could be influenced by the fact I’ve watched part of the show. If I remember right I don’t remember his mom being very present, and Tony had a MUCH bigger part in the show than in the book. This was a really polarizing read for a lot of people, but I ended up falling right in the middle. It wasn’t my favorite thing, and I probably won’t watch the Netflix show, but I’m glad I picked it up. War by Sebastian Junger is a nonfiction book that details Junger’s time with a unit in the Korengal Valley at outpost Restrepo (Restrepo is the name of the documentary that was made about his time there and I highly recommend it). 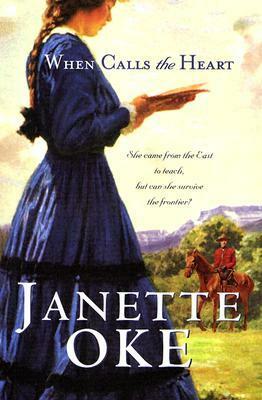 When Calls the Heart by Janette Oke is the first book in a series about a privileged young woman who travels to the Canadian west to teach. 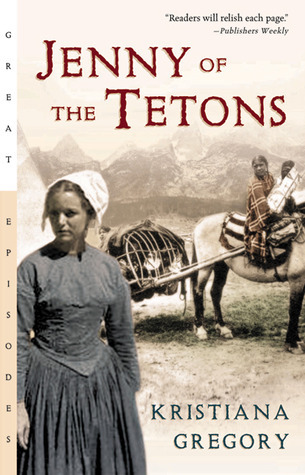 She must overcome new hardships and forge friendships with the people around her, including a stubborn member of the Canadian Mounted Police, to make things work. 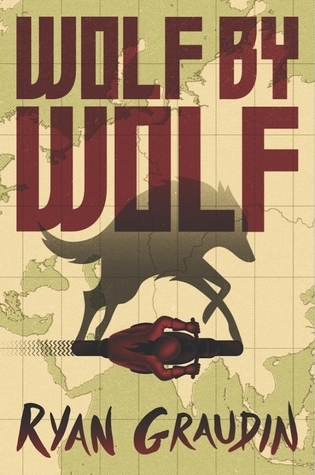 Wolf by Wolf by Ryan Graudin is the first book in an alternate history duology with traces of fantasy set in a world where the axis powers won WWII. 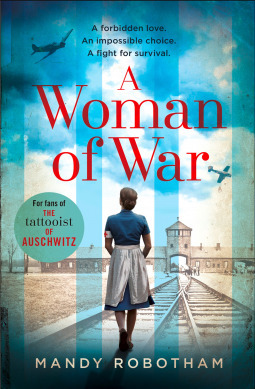 Yael, the main character, has a chance to compete in the annual axis motorcycle race and if she wins she’ll have the chance to meet Hitler – and take him out. Today’s Top Ten Tuesday is all about books we love that don’t have many ratings on Goodreads. Turns out, I read a lot of obscure books. Like, a lot a lot. Here are my favs and a few reasons why I love them! If you were here around Christmas time, then you know I ADORE this book. 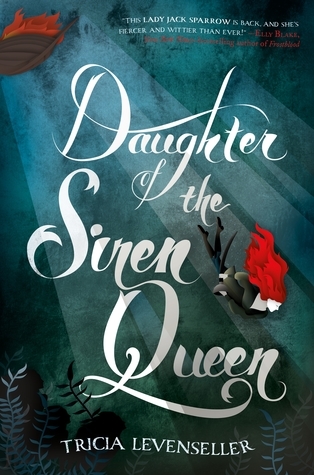 The cover is gorgeous (and it’s full of things that matter in the story, isn’t that such a novelty? ), and the book is short and sweet. It’s the perfect pre-Christmas read. 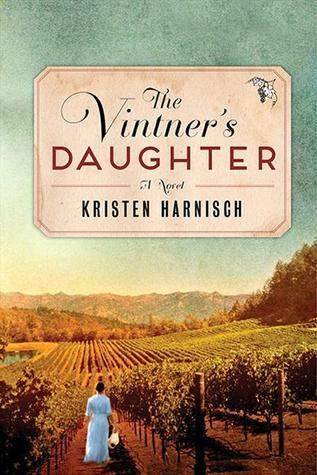 When I picked up The Vintner’s Daughter I didn’t have super high hopes. I’m not a wine drinker, I’m not super into French or California culture…. none of that mattered. This book sucked me in and refused to let me go until I finished. By the end of it you would have thought I owned my own vineyard, I was so into the wine making process. The characters were great, and the sequel – The California Wife – was an awesome read too. If I was writing this list just a few months from now, A Woman of War wouldn’t be on it. There’s absolutely no way that this book would have less than 2,000 likes by then. Although it’s technically alternate history, it’s so hard to remember this book is fiction when you’re reading it. The characters are so real and the ‘alternate history’ bit… let’s just say there’s a really, really good chance it could have happened. I honestly don’t understand how this book only has 137 ratings! 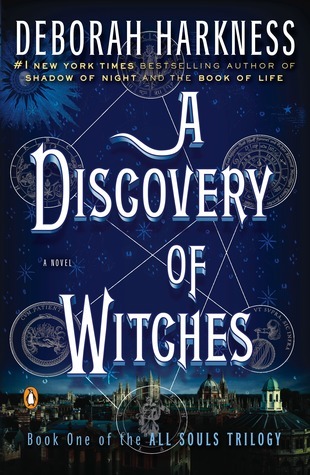 I read this way back in the beginning of 2016 and while I can’t remember the exact plot of this book, I remember falling in love with the setting and the characters. 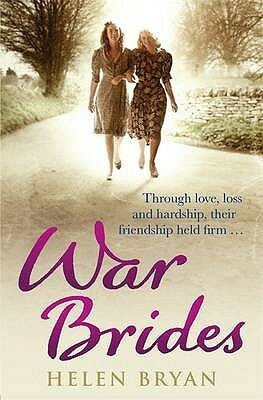 When I went hunting for the cover on Goodreads I saw that Elizabeth Haran has 3 more books out (WWII and WWI related! Hello, is she writing just for me?). I can’t wait to read them! I get why this book doesn’t have very many ratings. It’s a collection of oral histories, so how do you put a star rating on someone’s recollection of life? BUT, even though it’s barely been rated, it’s a fantastic book. 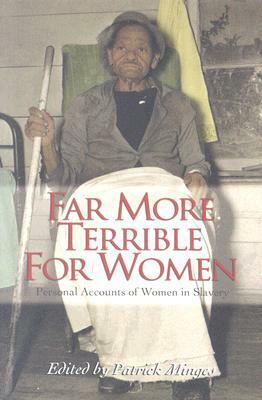 This collection takes you through some of the most compelling oral histories of former female slaves, but there are other books that focus on individual states. I will sing (get it?) the praises of this book until I die. It was SO. GOOD. 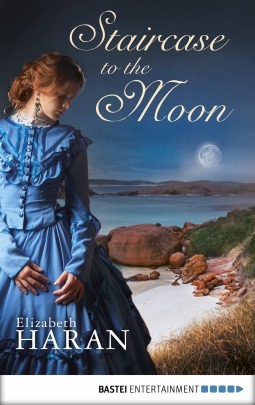 and it’s basically a sin that I’m admitting I read it because – wait for it – this is a Pride and Prejudice retelling and I STILL haven’t read Pride and Prejudice. I know. Honestly, I don’t even care because this book was just that good. I read this in 2013 (!) and I remember closing the book and having that mush-brain feeling you get after you’ve finished a book that rocked your world. 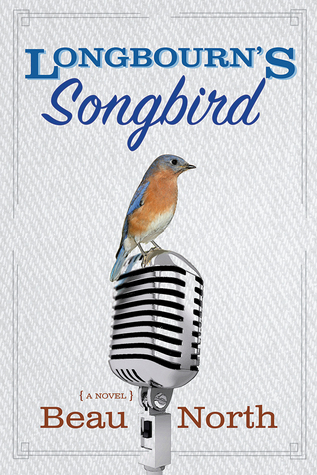 Kristiana Gregory is a well known name in children’s historical fiction – she wrote quite a few Dear America books. I’m looking forward to rereading this book soon and seeing if I still feel the same about it. 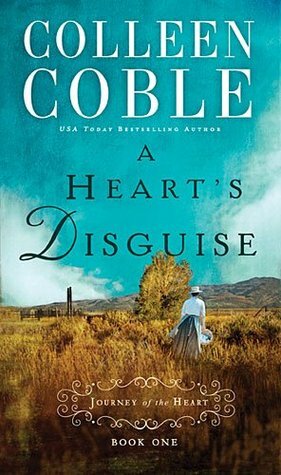 A Heart’s Disguise is one of six novella’s in their own little series, all six of which were rated less than 2,000 times. I think this is the book that surprised me the most because Colleen Coble is such a huge name and these stories were so darn fun! I picked them all up on Book Outlet super cheap and would read an entire book in one sitting. They deserve more love!